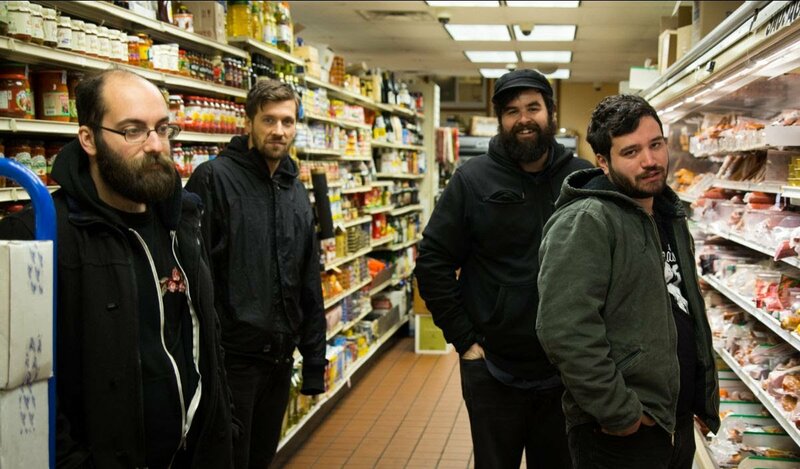 One year after Odds And Ends, American Boston-based band Pile announced the release of a new album. Green and Gray is out on May 3rd via Exploding In Sound. We already shared “Bruxist Grin“; “The Soft Hands of Stephen Miller“is a new excerpt. Watch the official video directed by William Hart.